New Delhi, India, February 17, 2016: NETGEAR EX6120 feature 802.11ac technology, which makes simultaneous use of dual 5GHz and 2.4GHz & reduce interference. Dual-band technology enables users to keep low-bandwidth everyday jobs like sending e-mail and Web browsing on a different channel than more intensive ones such as online gaming or HD streaming video. Improves the range of your existing standard WiFi network. External Antennas for better WiFi coverage. 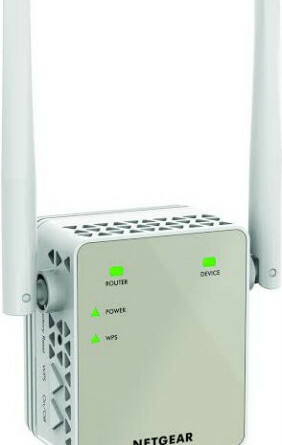 Ethernet Port to connect a wired device like a game console or a smart TV to your WiFi network. 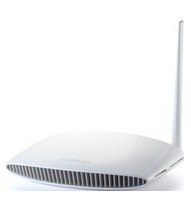 Dual Band WiFi Extends to 2.4 & 5GHz WiFi up to 1200 Mbps& reduce interference. “Range extenders are a fast growing segment for NETGEAR as more and more customers are choosing it due to the great convenience it offers in enhancing existing home networks. 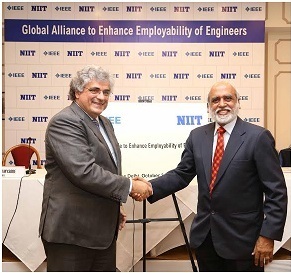 With the Ex6120 NETGEAR brings the new high speed 802.11 AC standard to range extenders, enabling customers to experience greater range and high speed connections at home .” said Subhodeep Bhattacharya, Regional Director, India & SAARC, NETGEAR. 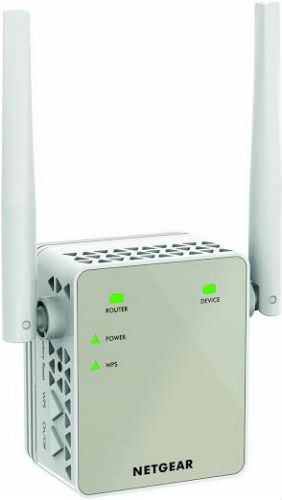 NETGEAR AC1200 WiFi Range Extender (EX6120) would be available in India through authorized NETGEAR partners and other reseller channels by the 1st week of March. It has an MRP of INR INR 5,500 with a Warranty of 2 Years.